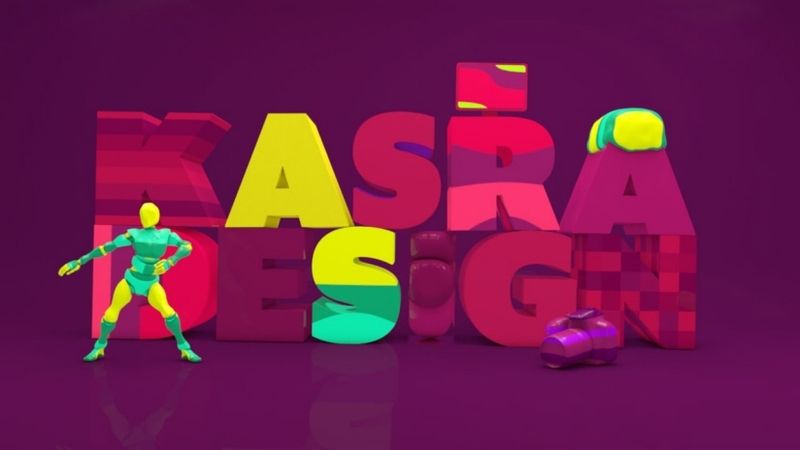 Kasra Design is dedicated to produce quality video commercials in unconventional and effective ways. It consist of award-winning designers who add a special finishing touch to every video commercial to meet all the client’s criteria and requirements. We strive to be one of the industry leaders in the production of explainer videos, corporate commercials, motion graphics, realistic 3D animations as well as visual effects. Kasra Design was established in year 2011 by a creative and passion-driven individual who adds a personal touch and uncompromising quality to his designs. Within a period of two years, we have expanded our business and widened our network of client base greatly. Today, Kasra Design is backed by a team of dedicated and professional individuals to meet our ever-increasing customer network.